If You Always do What You've Always Done . . . I used to be a pretty laid-back individual. I think it’s time for me to admit that I’m no longer the easy-going, patient person I once was. I can’t pinpoint the exact moment I abandoned my que sera sera attitude and replaced it with one of perpetual annoyance, but it has definitely happened. I want to be an eternally happy person. I strive toward that goal. I want to be the kind of person who brings a smile to the face of everyone I encounter. I fall short of that goal. Daily. I've Discovered the Secret to Getting my Kids to go to Bed! I don't have cable TV so the kids and I watch a lot of Netflix. My oldest daughter will get hooked on some series and obsessively watch 5 seasons' worth of episodes in a week. My youngest kids get their fill of SpongeBob, or Good Luck Charlie, or whatever kid show they're into until they've watched every episode 497,000 times. Each. 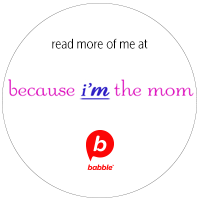 (Yes, I can pretty much quote every episode of Phineas and Ferb, word-for-word, and in fact, had the Ducky Momo song in my head for so long yesterday that I contemplated stabbing myself in the brain with a fork to make it stop. But I digress. 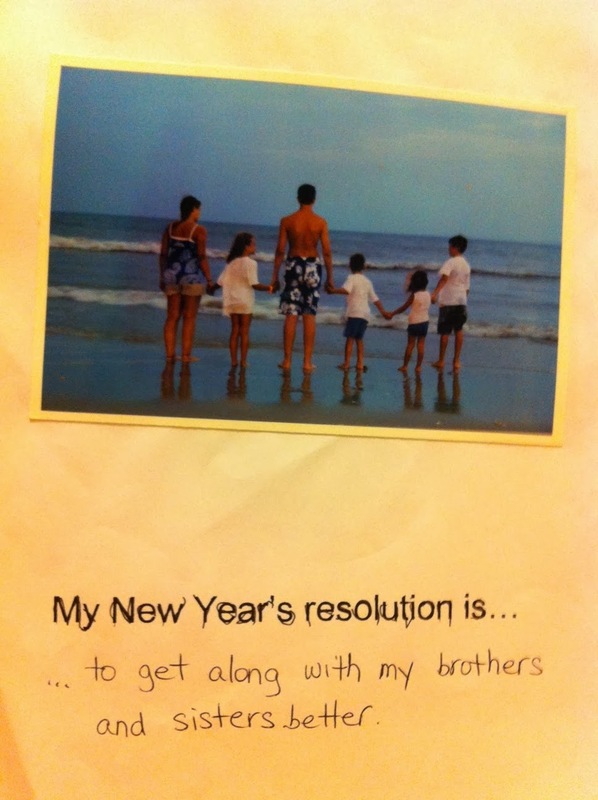 Not only are those resolutions great, but they made me remember some of the kids' past resolutions from years ago. 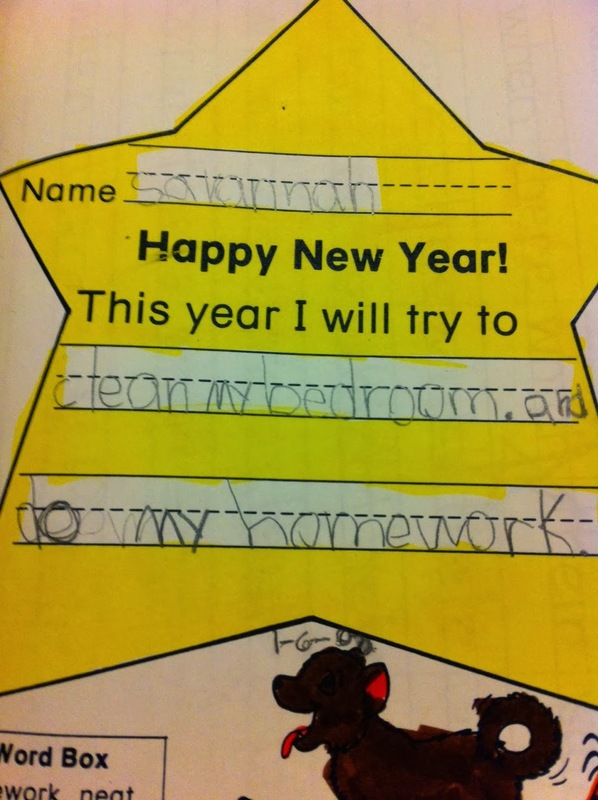 This is Savannah's resolution from kindergarten. "This year I will try to clean my bedroom and do my homework." She's always been the responsible one. This is Jackson's resolution from preschool. 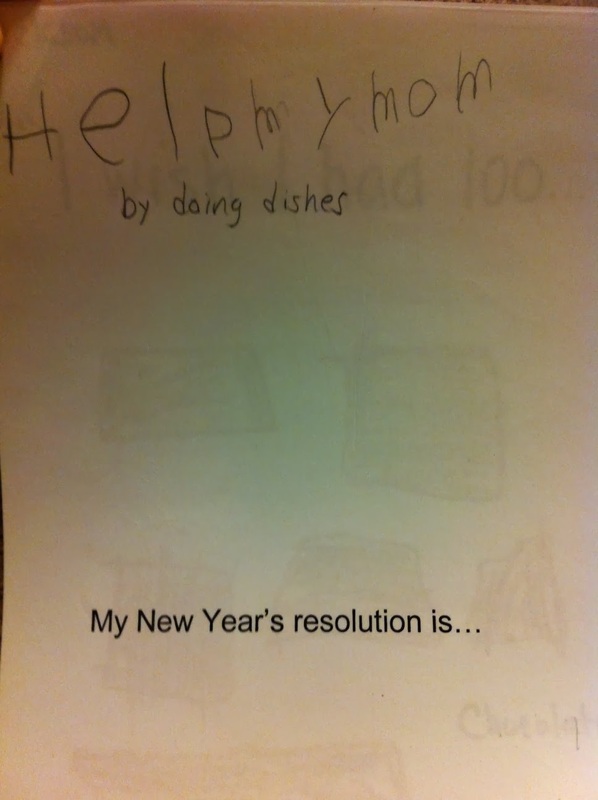 "My New Year's resolution is to help my mom by doing dishes." I don't think he's washed a single dish in the 11 years since he wrote this. Here's Brooklyn's resolution from preschool. Well, she gets along just fine with her sisters. She's halfway there. 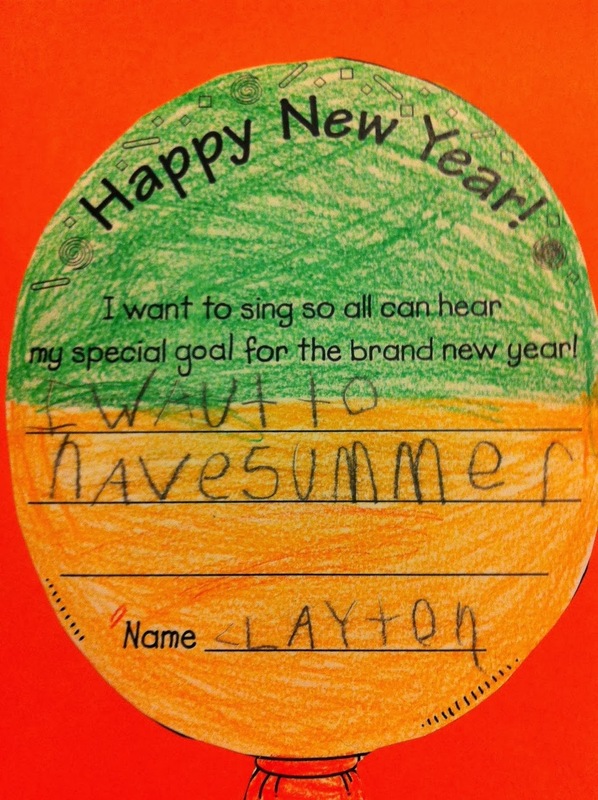 Here's Clayton's preschool resolution. It says, "I want to have summer." You and 95% of the country, kid. Here are Lexi's resolutions from first grade. I especially like the one that says, "I will try harder to remember to take my glasses off my face." I don't recall Lexi ever forgetting to take her glasses off. Forgetting to put them on, on the other hand . . . 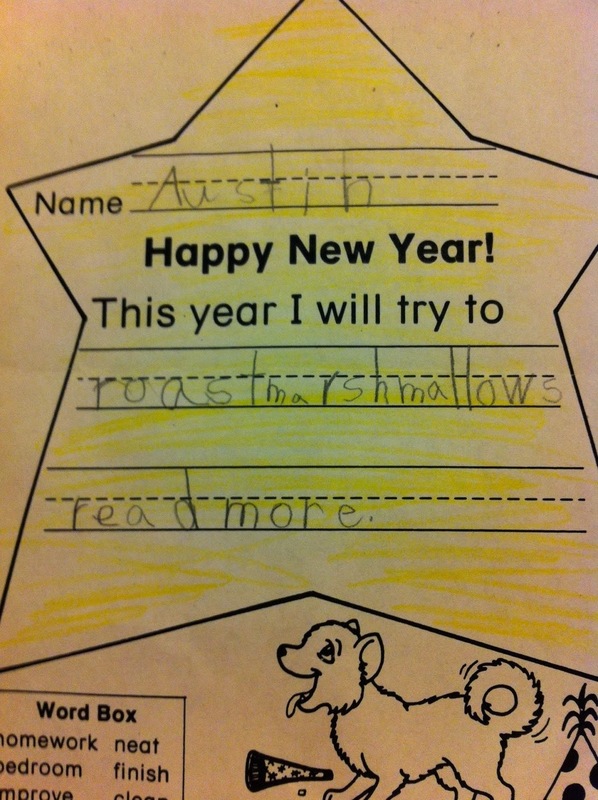 These are Austin's resolutions from kindergarten. "This year I will try to roast marshmallows and read more." Oh yeah, roasting marshmallows - one of the more common resolutions for people everywhere. And there you have it. 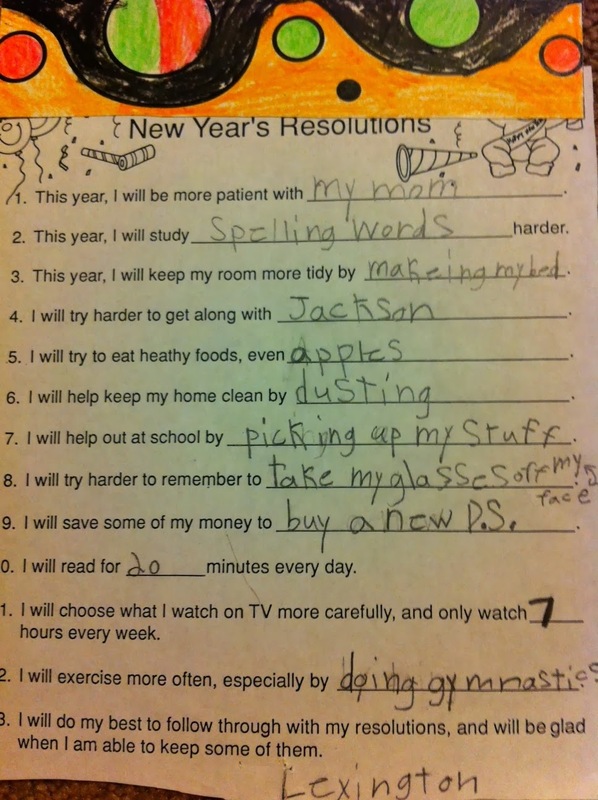 So what are your kids' resolutions this year? Every year I make New Year's Resolutions. And every year I blow them by February first (if not before.) I'm nothing if not consistent. This year, I only made one resolution and I took steps to make sure I can reach that one goal. My resolution was to put God first. It's not exactly that I stopped believing or anything, but admittedly, I've been wavering this past year or so. For some reason it's really easy to get swept up in all the negative that surrounds us day in and day out. It's easy to focus on all the bad. It's easy to get overwhelmed and depressed. But when you stop focusing on all the crap that keeps getting dumped on you and look outside yourself, it's amazing how things start to fall into place. I remember the pastor at my church demonstrated this many years ago. He took a large glass jar and filled it with sand, then pebbles, then small rocks, larger rocks, and one very big rock. The last several rocks he tried to put into the jar, tumbled out of the overflowing container. They wouldn't fit. He dumped the contents out and started putting the rocks in once more. This time, however, he put in the largest rock, representing God, first. Next he dropped in the big rocks, representing family and friends. After that, he put in the small rocks - your job, and other important commitments. He then filled the jar with the pebbles - those hobbies and things that fill your time, but aren't really all that important. Finally, he poured in the sand which represented everything else in your life, all the trivial stuff. And guess what. Everything fit in the jar perfectly. When you put the important things first, everything else falls into place. 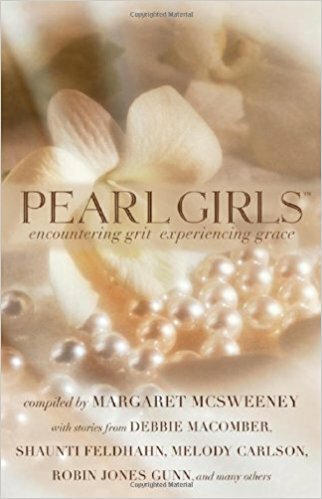 I got a new devotional book and read it every morning to start me off in the right frame of mind. 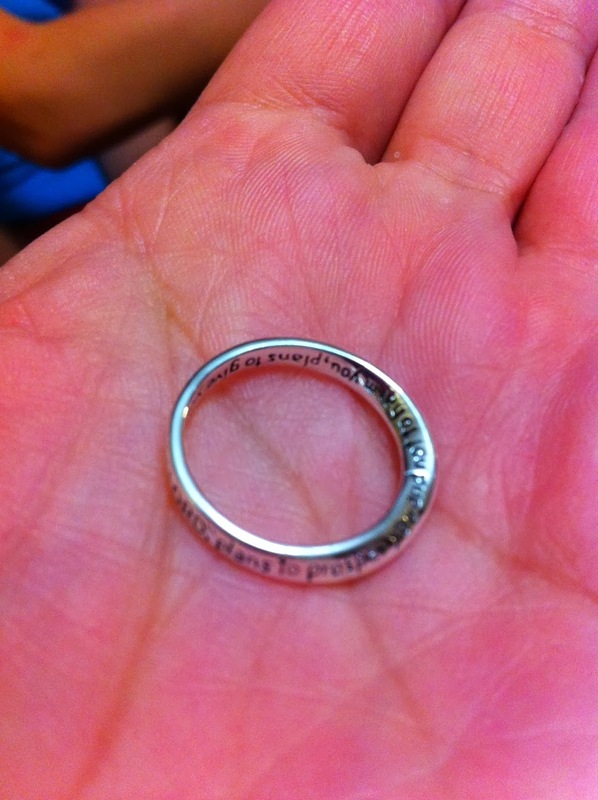 I got a ring inscribed with Jeremiah 29:11, For I know the plans I have for you," declares the Lord, "plans to prosper you and not to harm you, plans to give you hope and a future as a reminder when I'm feeling hopeless. (The ring is a mobius strip and mostly I just look at it and get a headache trying to figure out how it's possible. I'm convinced it's witchcraft.) I said goodbye to relationships that only brought me down. I put inspirational quotes all around my computer monitor at work in case I ever forget that I have the opportunity to be a blessing and an inspiration to everyone I come into contact with every single day. Already I feel a little lighter. 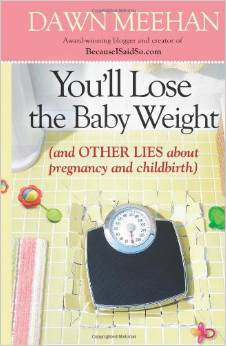 The burdens that have been weighing me down aren't quite so heavy. The headaches and sore jaw that I've been waking up with every day seem to have disappeared. Some exciting opportunities have come my way. A renewed passion for writing has flooded through me. Some amazing people have reached out to me in wonderful ways. It's just amazing what a little change in perspective can do! No longer do I feel filled with dread. I'm looking forward with anticipation to what this year will bring! 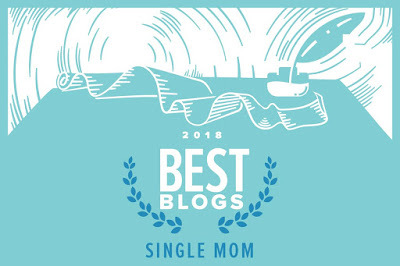 And I hope you are too! Just remember, if you always do what you've always done, you'll always get what you've always gotten. If you want something different, maybe it's time for a little change. P.S. I did make one more resolution - drink more wine. It's important to have attainable goals, after all. 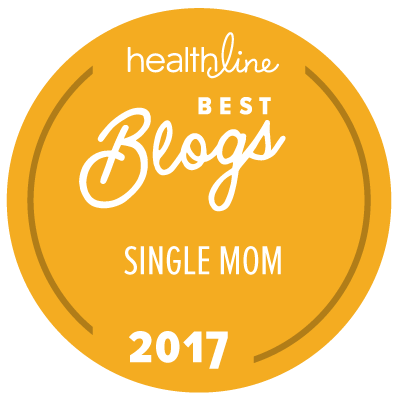 As a mom, I consider it my duty to teach my kids all the skills they'll need to be well-adjusted, happy, productive members of society. It's a work in progress, of course, but I think I'm doing a fairly good job. My kids understand the difference between right and wrong and have developed a decent set of morals. They think of others and spend time volunteering. 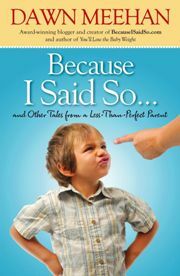 They are learning that every choice has a consequence and they're starting to comprehend what it takes to be responsible. I feel like my kids are coming along and will eventually be the kind of people who don't make others want to strangle them. Then there are times like today when I'm pretty sure they'll never get jobs, move out of my house, or be able cut up their own pork chops. Days like today when I walk into the bathroom and realize there's no toilet paper. 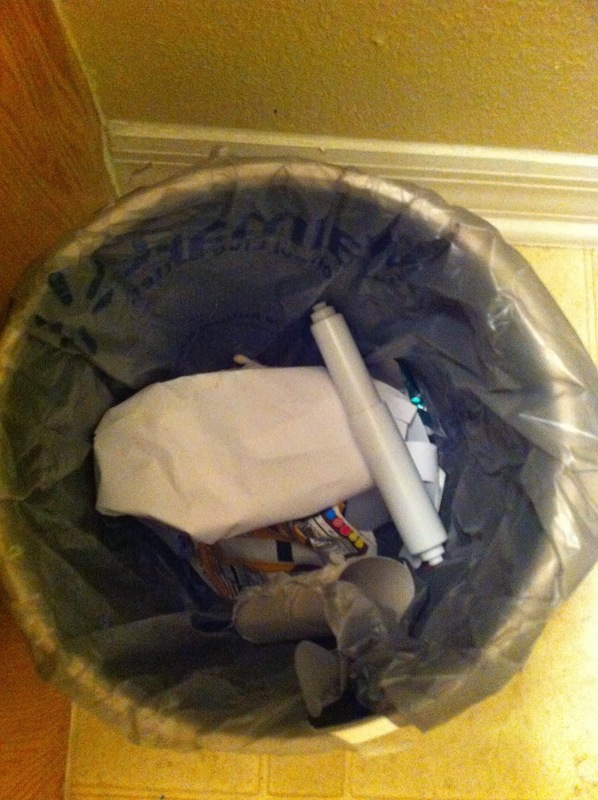 Most of the time when my kids finish a roll, they simply leave the cardboard tube on the spindle. My guess is that they're leaving the empty roll for the elusive TP Fairy to exchange with a fresh new one. Today, however, I couldn't find the spindle at all. It was nowhere in sight. 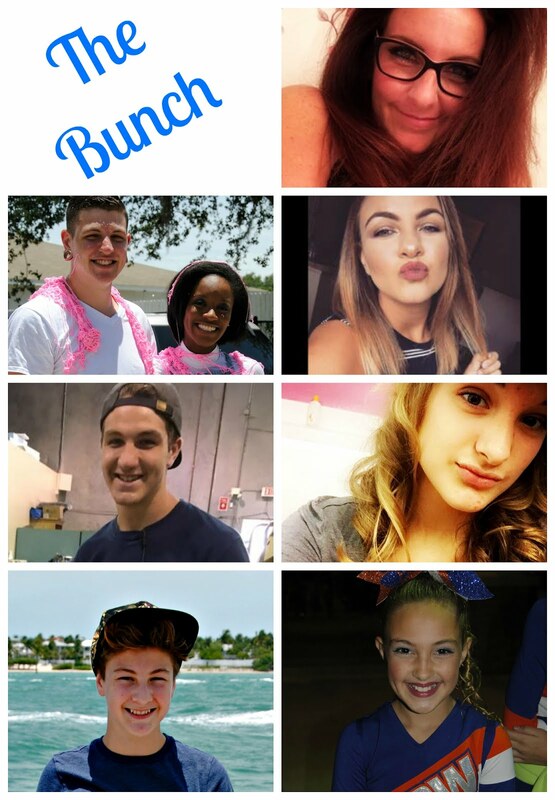 Finally Savannah called out, "I found it! Apparently they think when the roll is done, there's no longer a use for the toilet paper holder at all." I guess when I scream and complain kindly ask my kids to throw away the old roll and replace it with a new one, I'll have to be a bit more specific. I might need to make a training video like the one I did for hanging up coats. Either that, or they're going to have to start going out in the woods and using leaves to wipe their butts. 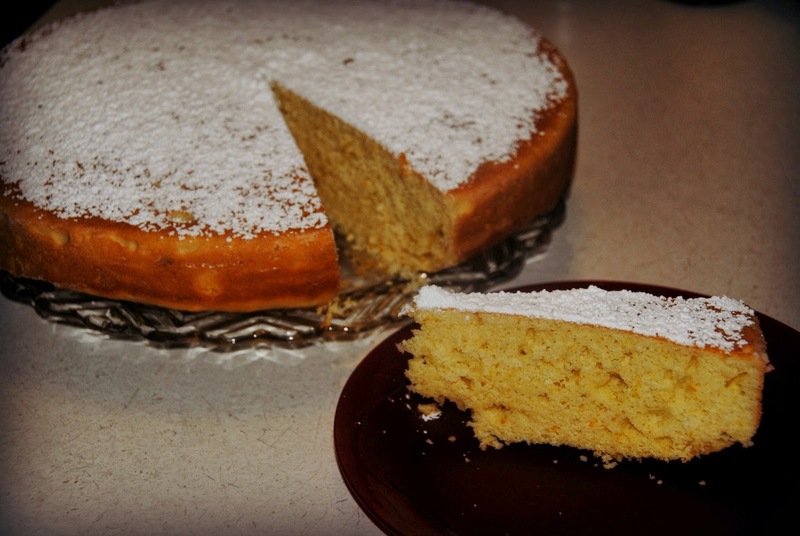 This is a recipe for Vasilopita, a traditional Greek cake served on New Year's Day. It's easy to make and everyone will love the rich, buttery, orange-flavored cake. I'm Greek and if there's one thing I've learned over the years it's that Greeks are all about food and traditions and traditions that include food and superstitions of good luck and food that brings good luck and more food. And of course, let's not forget about the food. This cake is not only yummy, but it contains a coin. Traditionally, the first slice is cut and reserved for God. The second slice is given to the head of the household. The third goes to his wife, additional slices are cut for the children from oldest to youngest, then other relatives and guests. The recipient of the slice of cake that contains the coin will purportedly have good luck for the year. It's a fun tradition and hey, you can't go wrong with cake, right? I'm all for any excuse to eat dessert.